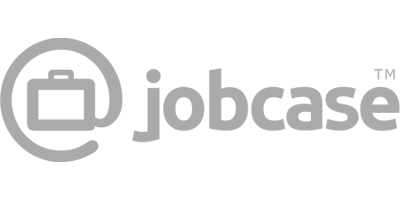 Jobcase is the only social media platform dedicated to empowering America’s workforce and disrupting out of date recruiting models. Built on the premise of “people helping people,” Jobcase's nationwide community for sharing work advice and encouragement provides tools to make “work-life” portable and manageable. 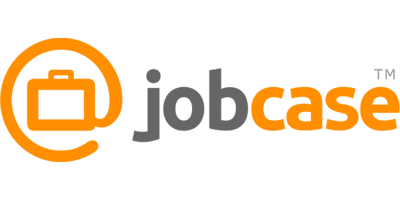 Jobcase believes that employers should not have to pay to list a job or to discover and contact potential candidates. It's machine learning-based technology powers more than 100 job sites, and its innovative data science and open access equips employers with the insight and connections to find ideal job candidates on the local level. 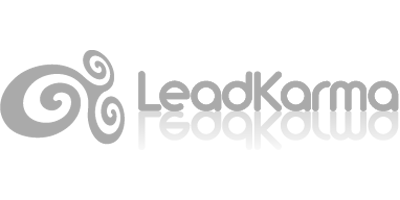 Jobcase’s commitment to unlocking big data insights to empower America’s workforce is enhanced by their status as an industry affiliate partner of MIT’s CSAIL. They've also been celebrated as one of the best places to work by the Boston Business Journal. 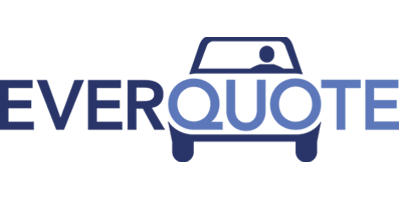 Started in 2011, EverQuote operates the largest online insurance marketplace in the U.S, connecting consumers with multiple insurance providers all in one place. 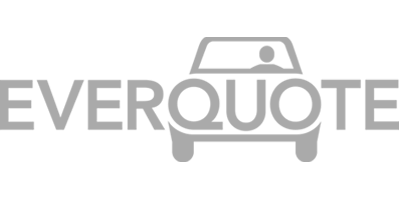 Their rapidly growing and proprietary, data-driven platform with 10M+ unique visits per month helps insurance shoppers save money by optimally matching them with more than 7,000 agents & 100 carriers and allows them to compare personalized options, while providing carriers with the most efficient customer acquisition channel online. 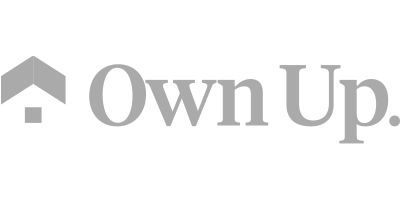 The company offers options for auto, home and life insurance. 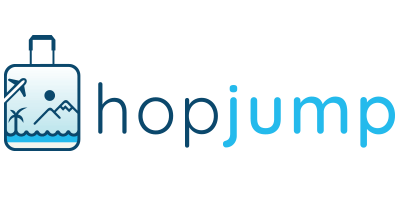 Through its web properties, HopJump (FKA Cognius) is a leading provider of personalized travel recommendations and targeted travel content to US consumers. 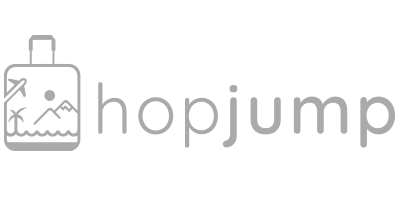 Its proprietary algorithms go beyond keyword search, enabling HopJump to infer where users want to go and what they want to do. For travel booking partners, this provides a high-performance marketing channel to reach both consumers and business travelers. 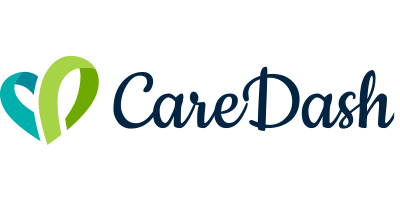 CareDash is an online portal for health care provider ratings and reviews with a portfolio of data-driven consumer health media sites. 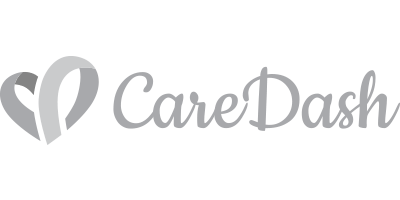 Similar to Yelp or TripAdvisor for doctors, CareDash is now the third largest provider of online physician reviews in the world. 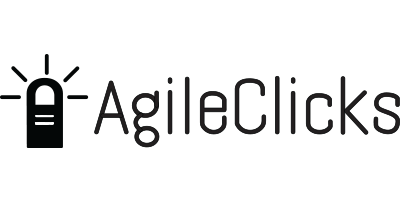 The company aids consumers of all income levels by leveraging its proprietary algorithms and best-in-class partnerships to simplify the search for trusted healthcare resources, resulting in the most accurate and transparent information. 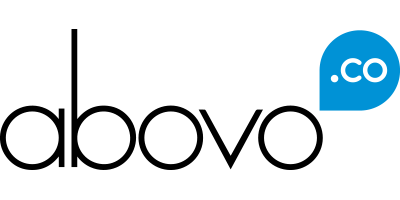 With a mission of offering the world’s simplest technology for publishing and sharing content online, Abovo provides “Social Email” technology that allows internet users to publish and share content simply by sending or forwarding an email message. Any email sent or forwarded to Post@Abovo.co will be instantly transformed into a web page on the web where it then can be shared across all social networks. There is no app to install, no signup required and the technology works the same on any device and with any email account or client. Users are never asked to learn anything new beyond what they typically do many times every day – send or forward an email. With Abovo, users can create their own simple free blog just using their email, which enables countless potential use-cases including sharing coupon offers with followers, creating instant photo albums, posting previously-sent emails for public consumption, instant whistle-blowing, or distributing files – all with the ease of simply sending or forwarding an email. This revolutionary technology is always 100% free to consumers. 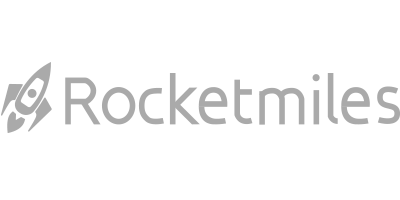 www.Meta42.co is an online marketing business for big brands, advertisers, marketers, and lead-buyers and is a wholly-owned subsidiary and sister company of Abovo Corporation. 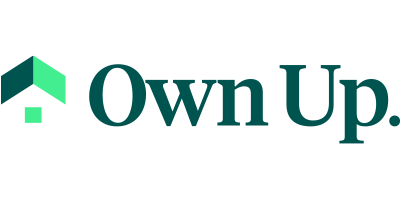 Own Up is an online mortgage service with on-demand personal mortgage experts committed to securing home loans from certified local lenders that offer discounted interest rates. Since launching in 2016, Own Up has worked with hundreds of customers who have saved an average of $30,000 over the life of their loan. See their open positions here. 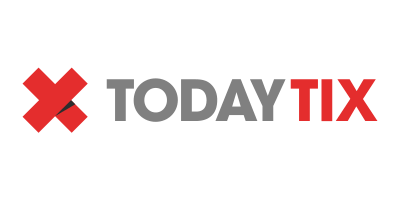 TalentSky provides a SaaS talent management and career development platform with an emphasis on transparency, skill relevancy and privacy that allows managers to engage their teams and facilitate collaborative peer feedback while allowing employees to navigate their career development. 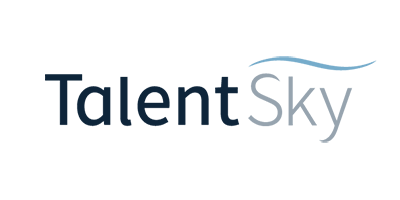 TalentSky provides workers with portable career profiles showcasing their skills, proficiency levels and development milestones, all of which can be viewed by employers. At the heart of TalentSky is its Universal Workforce Science, a set of standards that includes a common language for employers to communicate all the skills their organization needs to be effective. 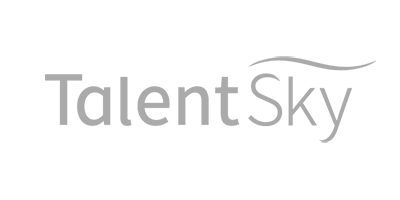 TalentSky connects recruiters with both internal and external talent through automated skills assessment and "Moments" that showcase each individual's ongoing skill development. The result is higher career engagement, less bias, targeted up-skilling opportunities, and more qualified pipelines of future talent. TodayTix is redefining the way you see theater. Founded by former Broadway producers, TodayTix provides a mobile and web-based theater ticket booking platform with access to 450 performing arts venues globally including MSG Entertainment, Cirque du Soleil, Blue Man Group and The Metropolitan Opera. Operating in the world’s most iconic theater markets, the company secures the best discounted and full price last-minute tickets available for the most sought-after shows in New York City, London’s West End, the San Francisco Bay Area, Los Angeles, Seattle, Philadelphia, Connecticut, Boston, Washington D.C. and Chicago. Through effortless access to the best shows, insightful guidance on what’s playing in your area, and thoughtful service at each moment along the way, TodayTix allows you to discover the best that your city has to offer. 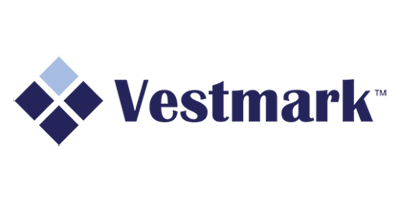 Vestmark is the leading provider of comprehensive cloud-based wealth management solutions for financial advisors, broker dealers and asset managers. 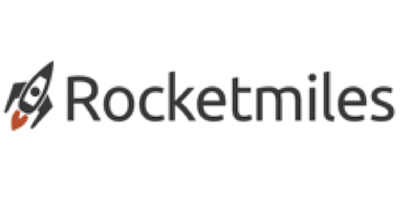 Its VestmarkONE® product is a real-time, rules-based platform empowering clients with seamless advice delivery solutions as well as account management, portfolio optimization, compliance, reporting and CRM solutions. With over $800B in assets managed through the platform, Vestmark maintains an eye toward the future of financial technology as it guides its clients through the constantly changing technology landscape and empowers them to help investors achieve better outcomes. Provider of online digital marketing, customer acquisition and data analytics services. 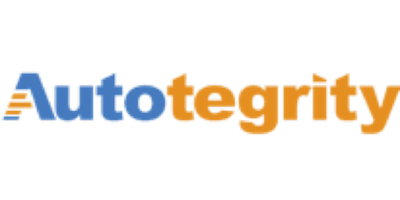 Online automobile shopping engine using predictive analytics to connect qualified, locally targeted consumers with auto dealers. 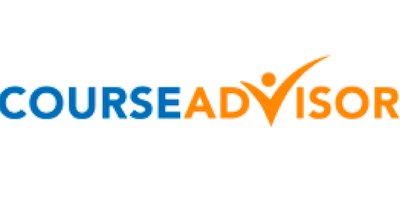 An online research directory for post-secondary education and professional development, CourseAdvisor grew to one of the top education sites in the country with 3.3M unique monthly visitors. Provider of online leads to the auto and health insurance verticals using advanced data science. 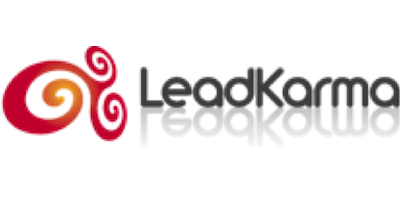 Online hotel booking engine allowing customers to earn miles in leading airlines with each booking.